Having an album is the most amazing way to cherish your photographs. 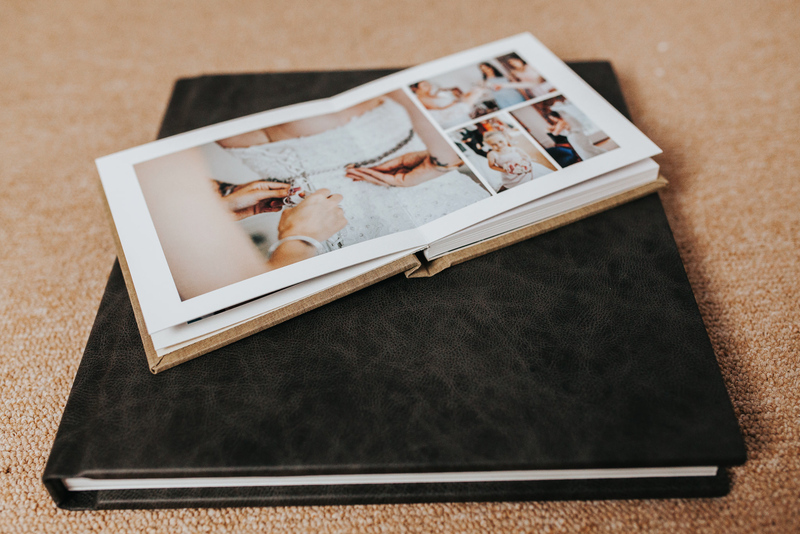 It produces hard copy prints in a bespoke, diamond quality album that you can relive and view over and over like a story book. Hand bound using only the finest quality paper, inks and cover material – these albums truly are a work of art. Each individual one is bespoke and designed professionally by me. They are truly the highest quality you can find, with archival-quality material which will, quite literally, last you a lifetime… you can hand these down to your children and grandchildren in 40 years time as a memory of your marriage. They are square in shape. The square, in all of it’s simplicity and harmony, played a central role in Roman architecture – and why should you want to unsettle the equilibrium? Available in dimensions of 12″ x 12″, 10″ x 10″, 8″ x 8″ and even a mini 6″ x 6″ for family. 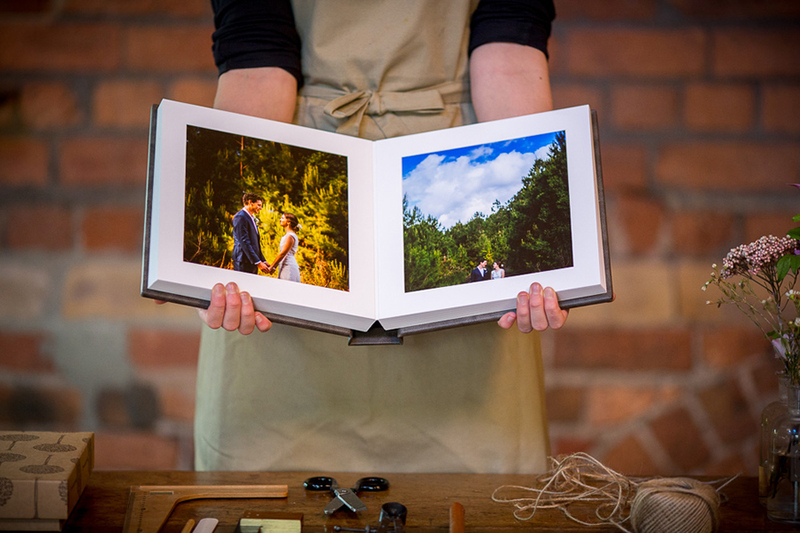 Fine Art Albums are handmade from scratch, printed using the latest pigment inks onto creamy cotton rag, Fine Art paper and images are printed directly on to the page and each double spread opens out to lay flat with an almost invisible crease. 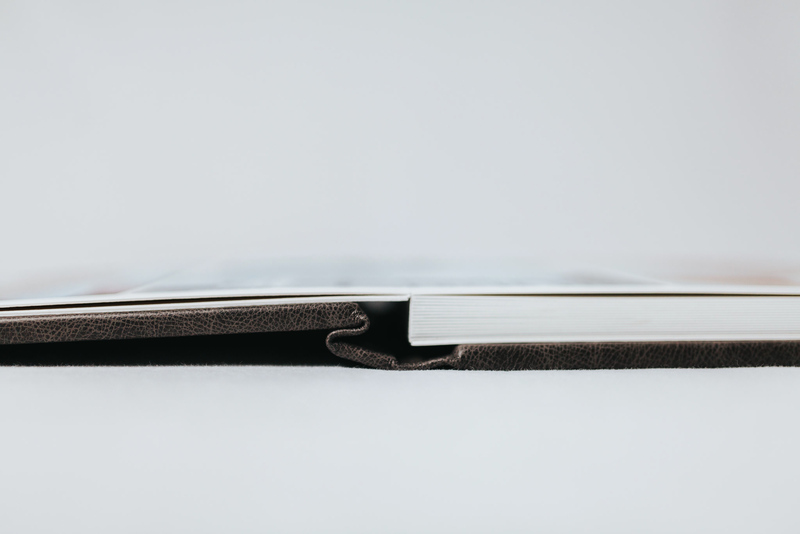 When ordering, you can choose from a range of cover materials including leather, fabrics, silk or photo cotton and include between 15 and 40 spreads. Leather albums will be engraved with your names and date in 22ct Gold. Silk can be debossed and/or plain engraved on the rear cover. Other fabrics will be the same only using foiling (excluding photo cotton). I will design your album uniquely and this service is included in the shown price above.. 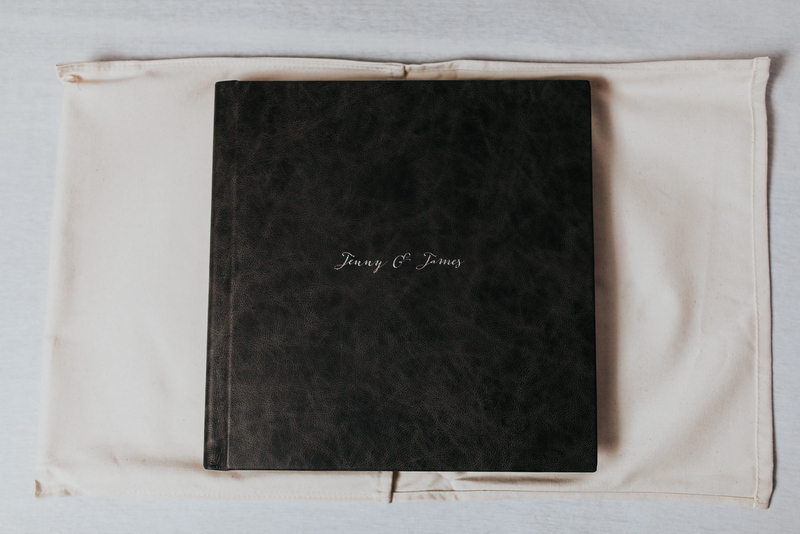 Available in 12×12”, 10×10″ and 8×8″, these are truly the highest quality you can find, with archival-quality material which will, quite literally, last you a lifetime… Each album is packaged in a natural cotton wrap with a tailored bow for a stylish finish. 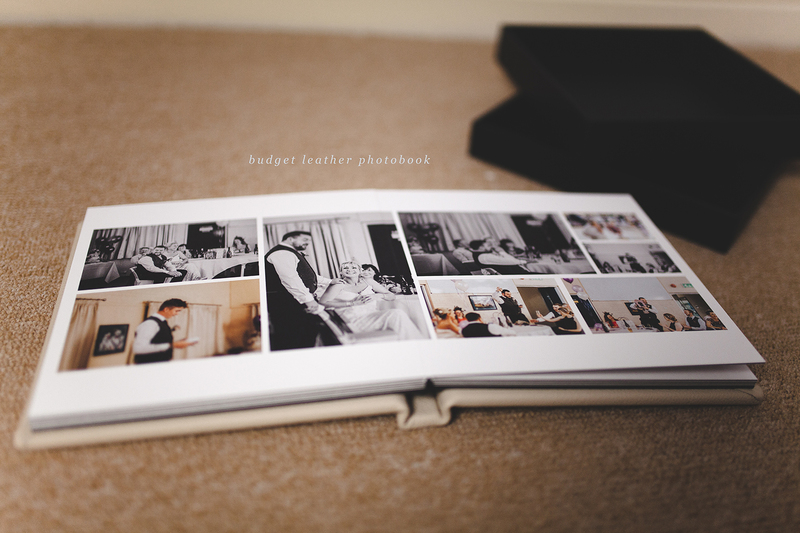 The new matted album is a beautiful way to showcase any type of photography for a timeless, luxurious feel. These handcrafted Matted Albums elevate the traditional album form to a new level with the same quality and attention to detail as the Fine Art Books. Your prints are expertly mounted beneath precision-cut bevelled mats of conservation grade. Each aperture becomes a window through which the viewer can take time to fully appreciate images in turn. Each page consists of six, hand assembled, layers, measuring a substantial 2.5mm in thickness. The albums lie flat and are trimmed flush for a perfect finish. When ordering, you can choose from a range of cover materials including leather, fabrics and silk and include between 10 and 30 spreads with high-impact image and space juxtaposition. Leather albums will be engraved with your names and date in 22ct Gold. Silk can be debossed and/or plain engraved on the rear cover. Other fabrics will be the same only using foiling. I will design your album uniquely and this service is included in the shown price. Papers bonded back-to-back, for flexibility and durable handling, created from archival-quality materials to last a lifetime. Ask for a brochure now for more information and colour swatches. The 6×6″ mini duplicate books are a direct copy of your larger album and are the perfect gift for family and friends – perhaps to give to both sets of parents. They are made in an identical way to the Fine Art Books with the same almost invisible crease and archival quality materials. Please note that mini duplicates of Matted Albums are produced as a mini Fine Art Book and do not have the bevelled mats. These smaller duplicates are available in 8 colour choices made from high quality 100% cotton fabrics selected for their feel, colour and durability: Ketchup, peppermint, spice, denim, pebble, woodland, hope or carbon. You can easily purchase these in a bundle of two – perfect for both sets of parents to keep. *Mini duplicate bundle only available as a copy of a larger Fine Art Book or Matted Album. 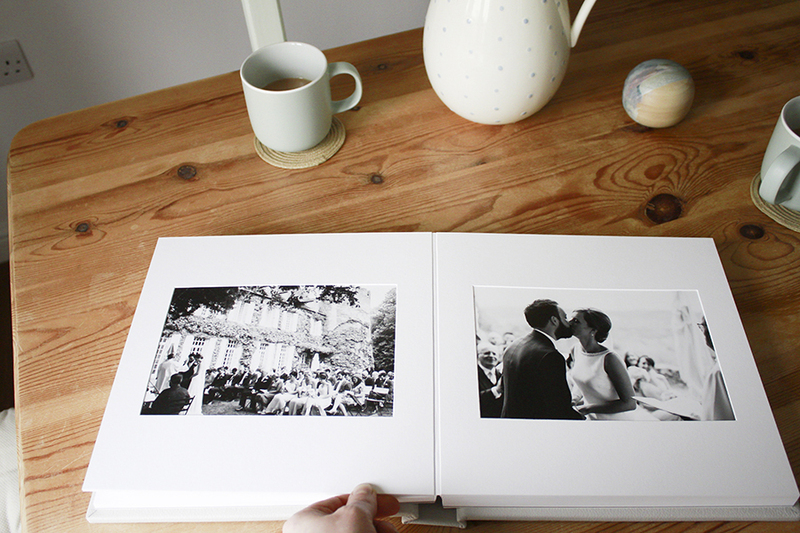 These standard photobooks are a lovely, budget option to sit on your coffee table and relive your memories in. If a fine-art book or album is something that isn’t accessible to you because of a budget, consider these wonderfully crafted albums. Printed on thick premium quality photo paper. Choose from genuine leather, leatherette or linen covers.